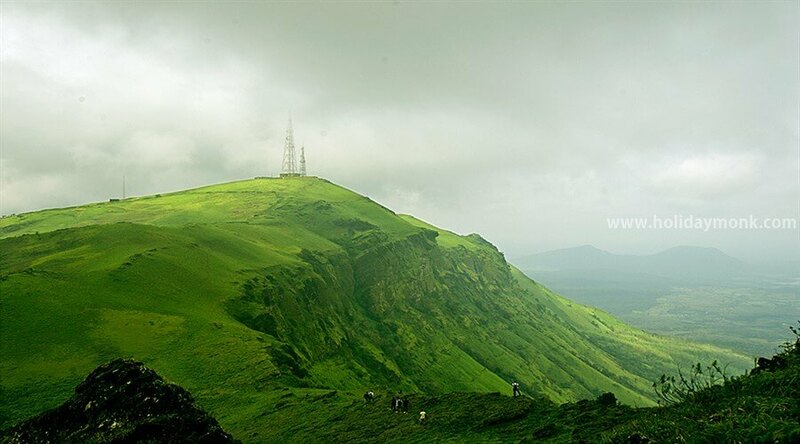 Chikkamagaluru (also known as Chikmagalur) is a town located in the Chikkamagaluru district in the Indian state of Karnataka. 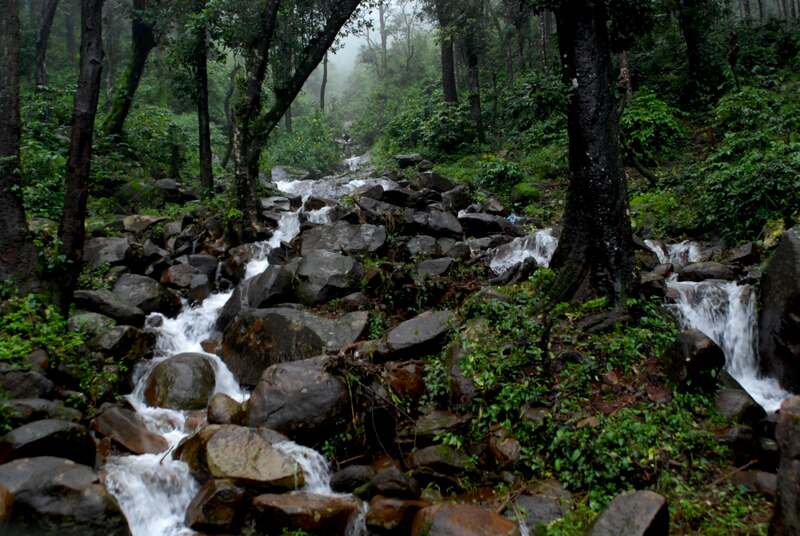 Located in the foothills of Mullayanagiri range,Chikkamgaluru is famous for its serene environment, lush green forests and tall mountains. 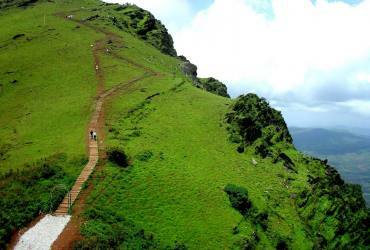 Chikkamagaluru is also famous for coffee and is known as the 'coffee land' of Karnataka. It is one of the largest producers of coffee in India. 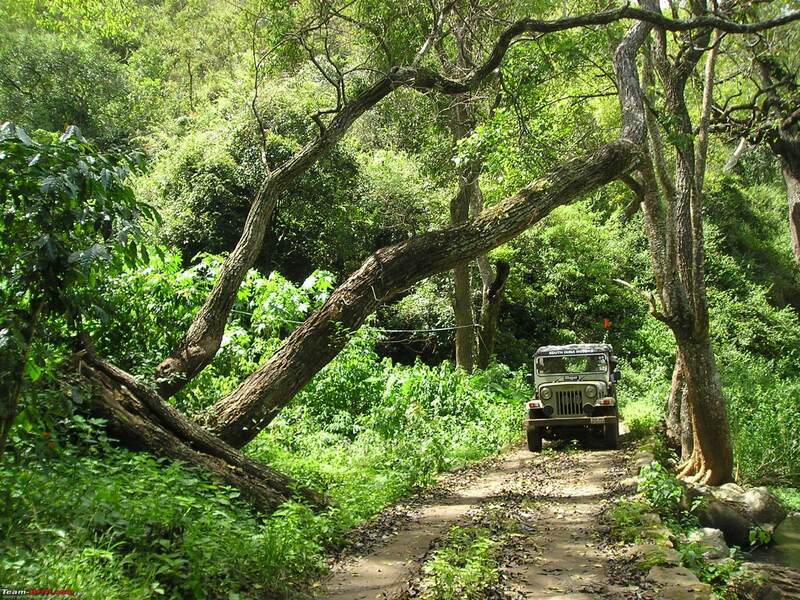 National Highway 173 (India) passes through the city. 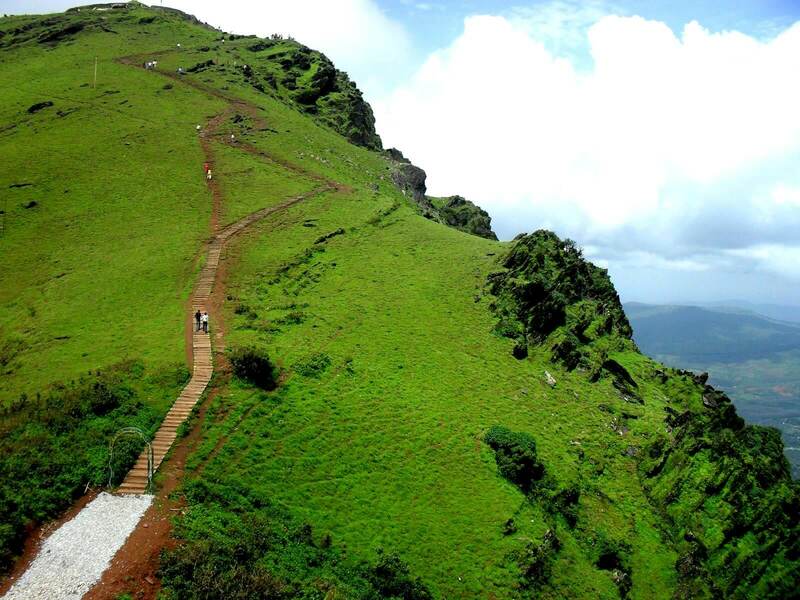 Chikmagalur is growing as the new tourist hub of Karnataka. 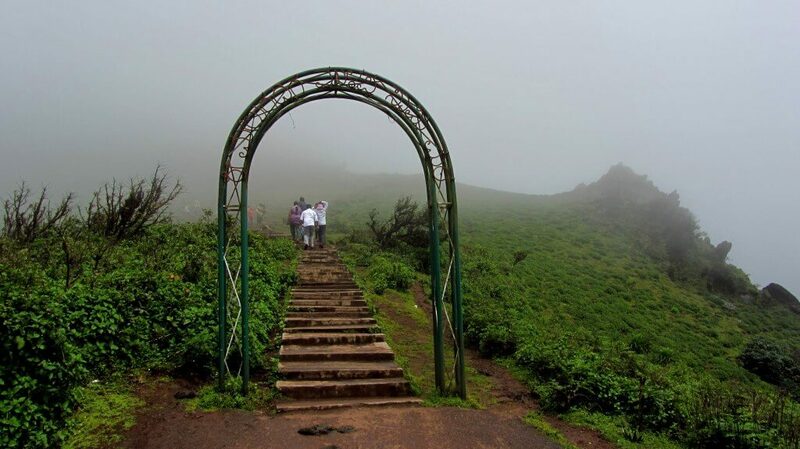 Due to its vicinity to the state capital Bangalore and some other cities like Hassan, Shimoga, Chitradurga and Mangalore and its cool climate, tourists flock into the city during weekends to visit various places throughout the district.